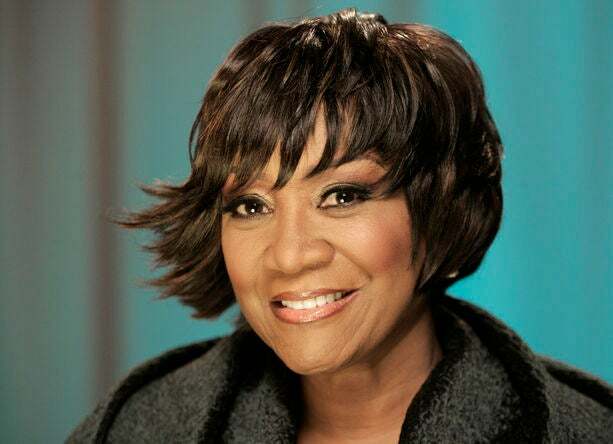 With hits like "On My Own," "Lady Marmalade" and "New Attitude" under her belt, Patti Labelle is one of the most celebrated chanteuses of our time. That voice! That style! That HAIR! 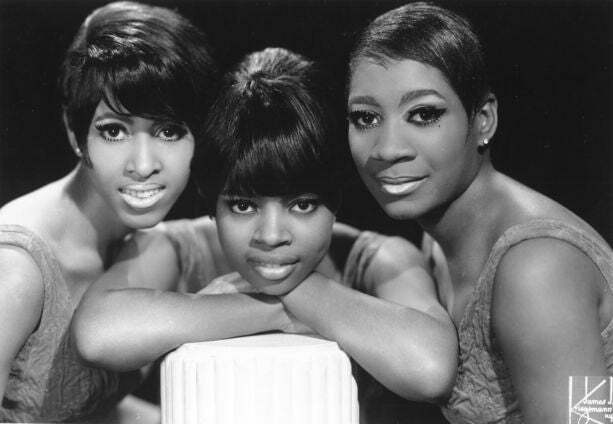 Since her earliest days with The Bluebelles in the '60s, Labelle has been all about major, in-your-face, boundary-pushing hairstyles--and we love her for following the beat of her own 'do drum! 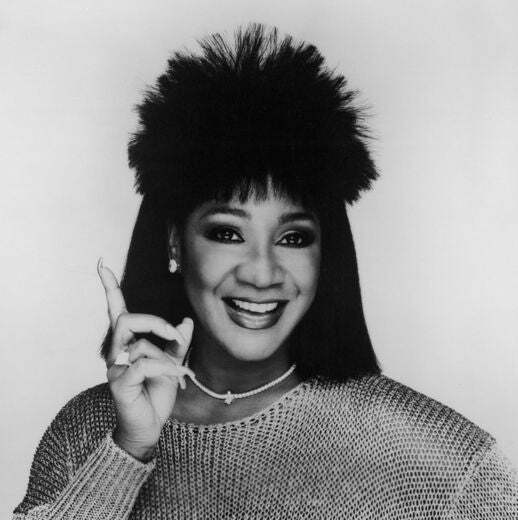 Here, Patti Labelle's most iconic mane moments of all time. 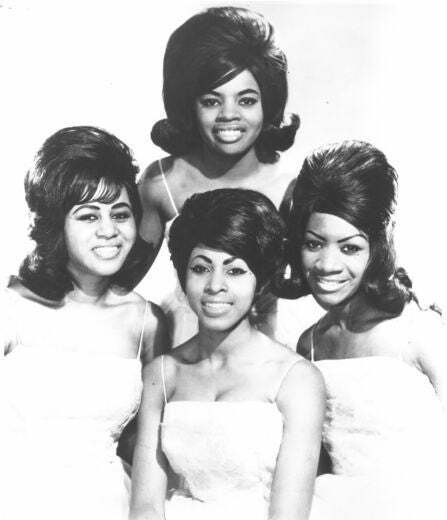 As the lead singer of The Bluebelles, LaBelle switched up her style with practically every appearance. 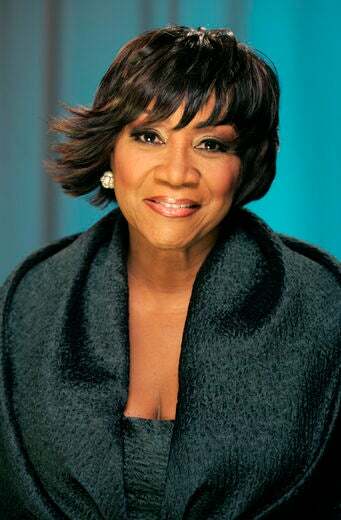 In this portrait, she goes sans wig with a molded, Vidal Sassoon wedge cut. 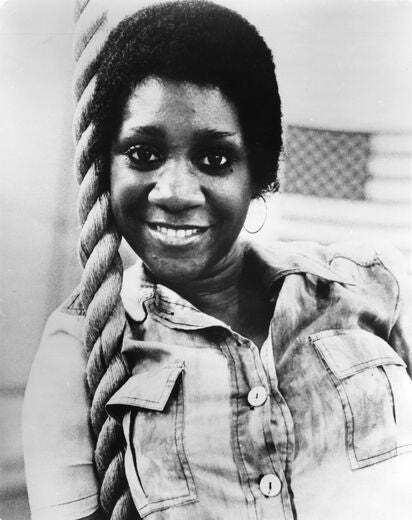 For a brief moment in the mid-70s, LaBelle shunned her over-the-top hairstyles in favor of a short, natural afro. 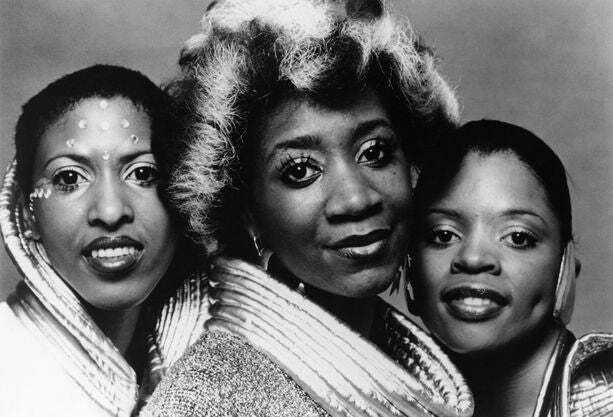 In 1970, LaBelle and two former members of The Bluebelles formed LaBelle, a pop-rock-gospel trio known for their hit “Creole Lady Marmalade,” and their space age costumes. 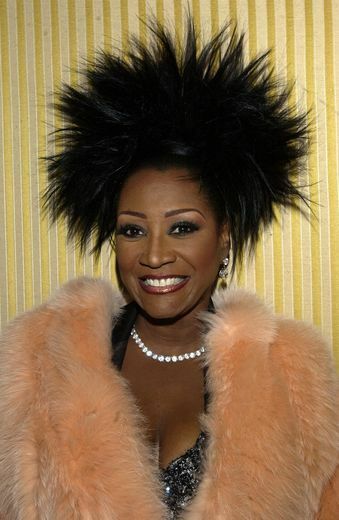 Of course, Patti’s look two-toned feathered style was the most show-stopping. 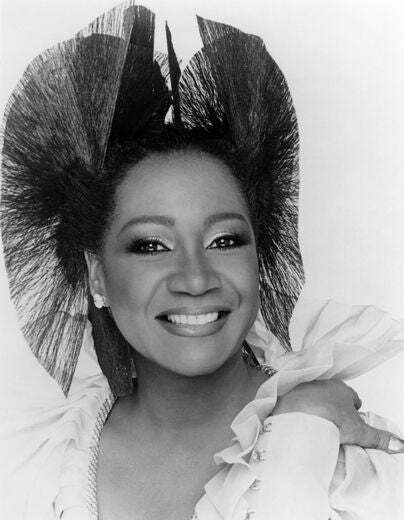 In the early ’80s, LaBelle broke out on her own as a solo singer. As her career heated up, her hair got bigger and bigger. 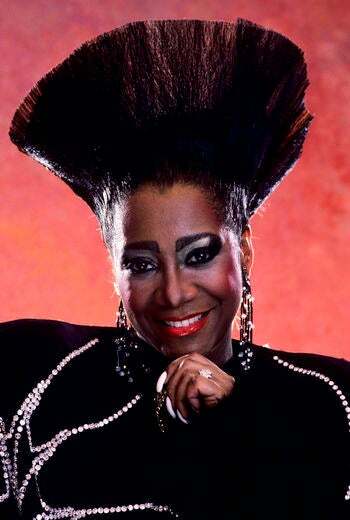 The ’80’s were all about big, outrageous hairstyles for LaBelle and at this photo shoot in Boston, she really raised the bar on her standout looks. In the mid ’80’s, LaBelle tried almost every hairstyle in the book, including this angular wavy bob. 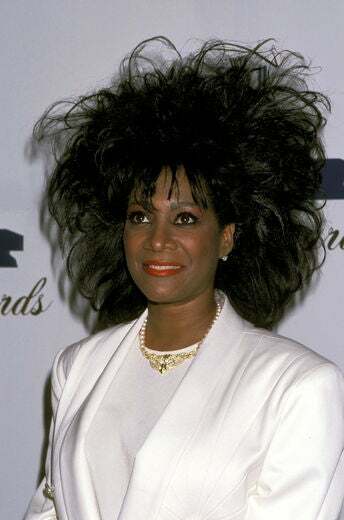 1986 was a huge year for LaBelle— she was nominated for a Grammy for her megahit “On My Own” (with Michael MacDonald), and she debuted this spiky, bi-level hairstyle. 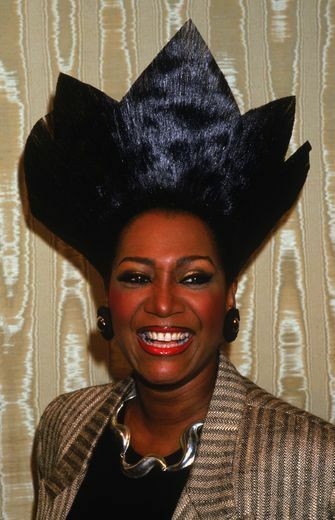 LaBelle turned more than a few heads at the 3rd Annual Soul Train Awards when she arrived in this hair-raising style. 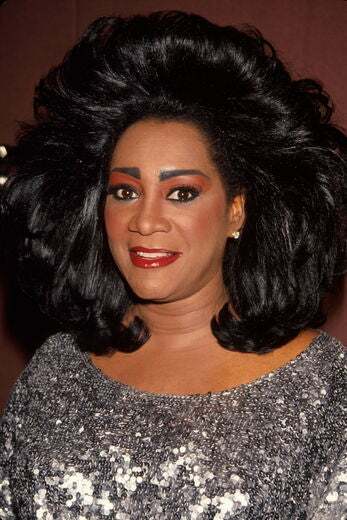 Clearly, there was no shortage of hairspray in LaBelle’s dressing room that night. 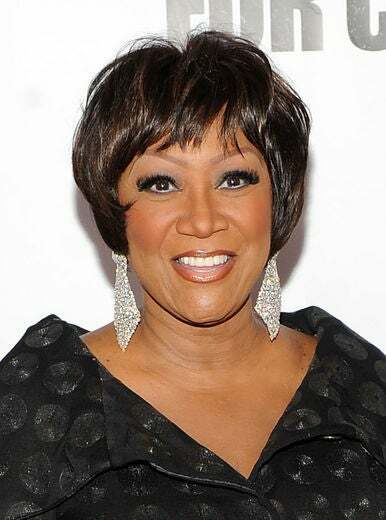 At a music industry event in 1990, Patti LaBelle sported a lacquered, crown-shaped hairstyle that had people talking for months. 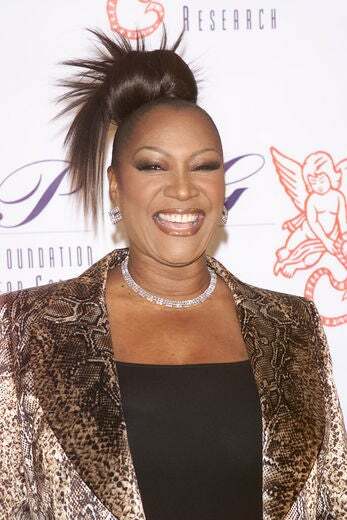 Ever the trendsetter, LaBelle showed up to a 2000 charity gala wearing a Japanese-inspired, deconstructed bun. LaBelle hit the 12th Annual Rainforest Foundation Concert wearing a hairpiece that resembled a fluff of dandelion—and somehow, she made it look chicer than chic! At the 14th Annual GLAMOUR Women of the Year Awards, LaBelle glowed in a chic layered cut with sassy flips. 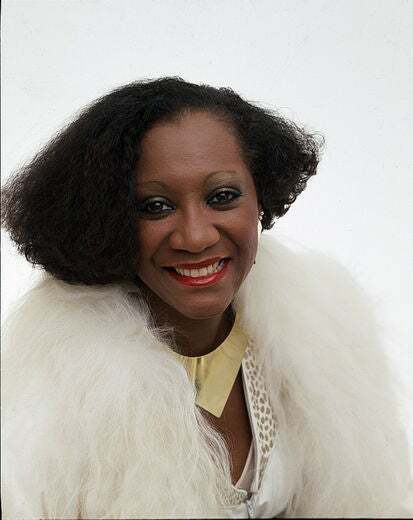 Her style may have become more muted over the years, but LaBelle is still very much a “hair girl.” Here, she sports a glamorous feathered shag that perfectly frames her almond shaped eyes. 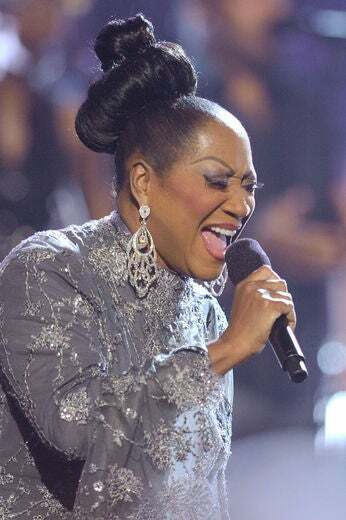 LaBelle hit the stage at the 2010 BET Awards in a gravity-defying updo that only she could rock with class. At the For Colored Girls New York Premiere, LaBelle looked radiant in a cropped cut with eyebrow-grazing bangs. 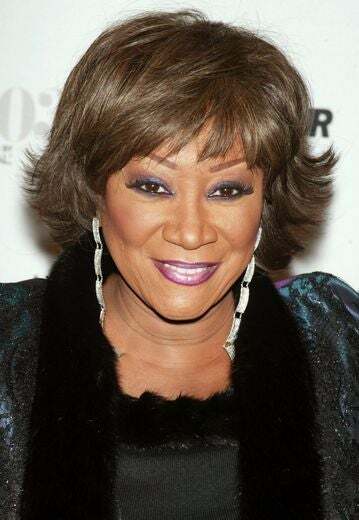 LaBelle has been singing her heart out for over 50 years and this living legend is still on top of her game. 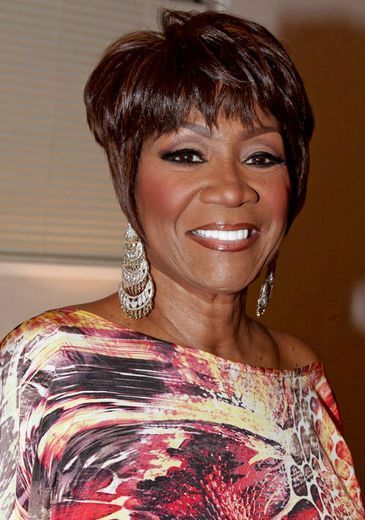 At the Jazz In The Gardens concert, she showed off a short layered cut and her heart-warming smile.